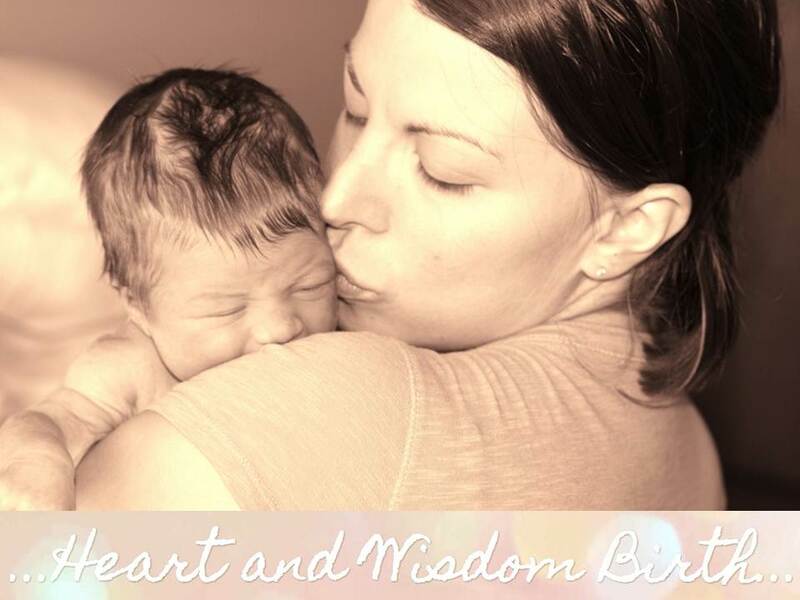 Heart and Wisdom Birth offers Doula and Coaching services in the Fredericton, N.B. area. 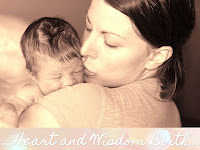 Coaching services are also available to out-of-town clients via Skype or phone. Please contact me if you have any questions or would like to inquire about my availability.